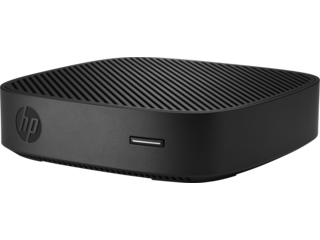 Go big without taking up space with a small form factor desktop from HP. 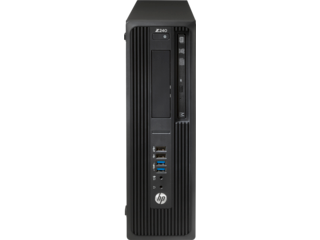 This line of desktops is engineered to add versatility and power to any workflow, enabling you to do more with less through a combination of key features including portability, performance, and management options. One of the standout features of this small form factor PC is its versatility in the office that comes from refined management controls via HP Device Manager. 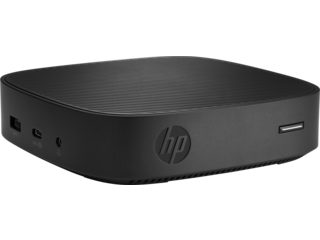 This platform lets you deploy as many desktops in your office as you want with the security of knowing you'll be able to manage them all remotely. 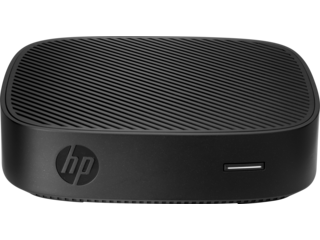 HP Device Manager grants you the ability to ensure your desktops are all kept up to date with the software you want, the firmware they need, and the ability to provide support in a pinch, giving you more ways to work and helping you stay ahead of the curve. Like to keep your desktop out of sight? 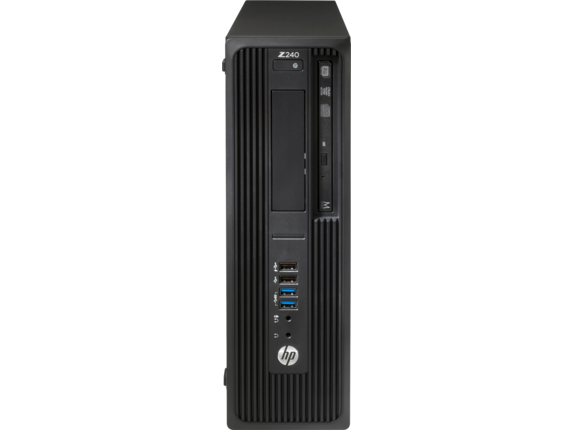 Our small form factor computer options like the HP ProDesk 400 G4 Small Form Factor PC and HP EliteDesk 705 G3 Small Form Factor PC are so compact and lightweight that they make an easy addition in almost any setting. 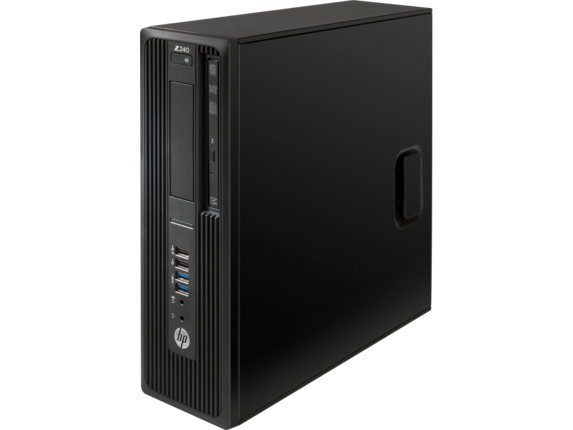 This desktop is a dedicated, powerful option for the office that ditches the bulk that's usually required for similar performance. 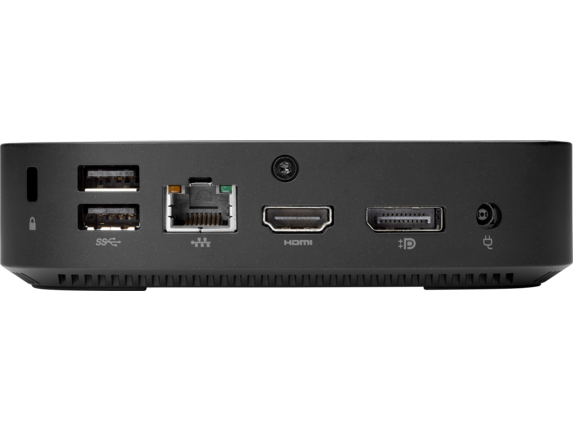 In fact, you can take advantage of its small size by mounting it behind an HP ProDisplay, offering you an ultra-minimal workspace without compromising on power. 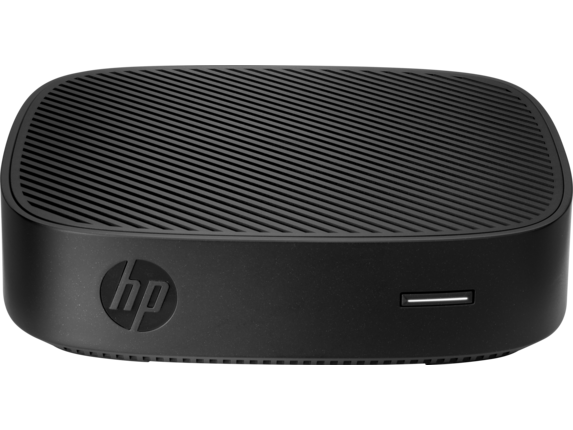 Don't be fooled by its size, because an HP small form factor desktop is more than capable of taking on serious tasks without slowing down or missing a beat. That's because it's ideally optimized to not take up space while still giving the performance required for hard-hitting work. 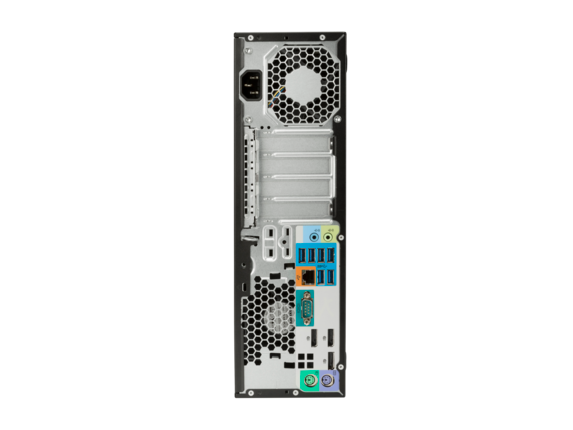 From editing media to browsing online to juggling multiple tasks, you'll be equipped for any task on your to-do list thanks to this powerful machine. 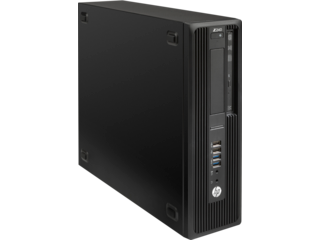 In addition to offering the right hardware for your needs, these small form factor PCs come with the option to choose the operating system that works best for your work environment. Whether you want the support of a Windows environment or you're looking to take advantage of the lightweight functionality of Chrome OS™, you now have the option to pick the one best for you. 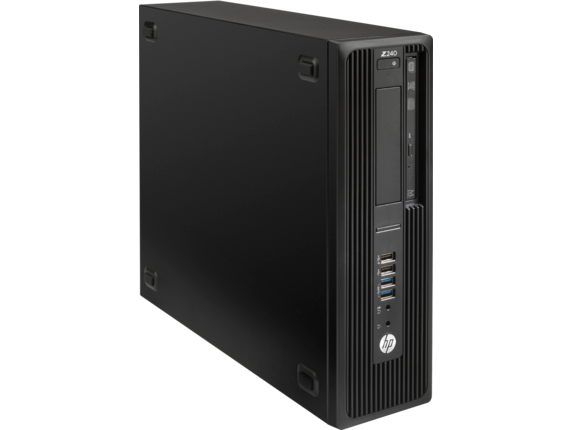 Both operating systems incorporate a large number of choices that allow you to do more with less, so you can increase functionality and productivity at any scale. 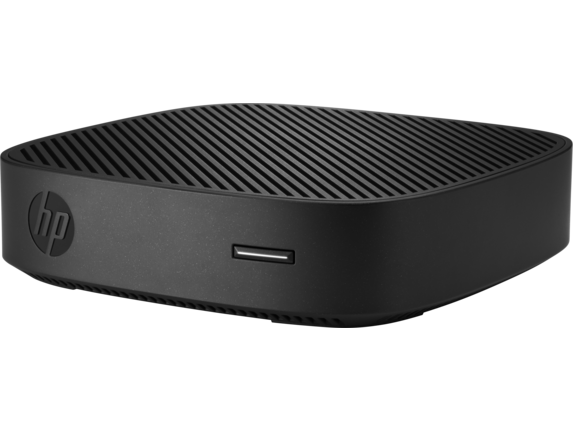 Variety is the spice of life, and that's certainly true when it comes to the small form factor computer. 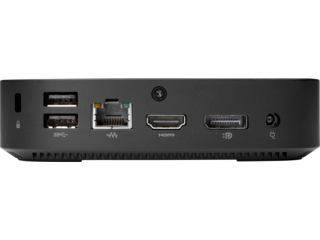 Choose from options that include support for legacy connections, the ideal performance level for your needs, support for multiple displays, and so much more.